All members of a family need to reside at the same address but have separate email addresses. 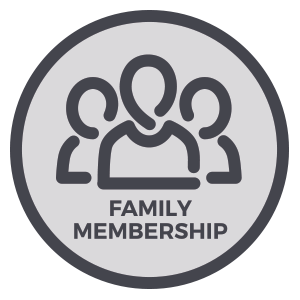 A family membership may consist of one head of household and up to four additional family members. Only the head of household can purchase and renew the membership.